Pardon the lack of commentary lately ... I'm sure I'll be back carrying on soon enough! 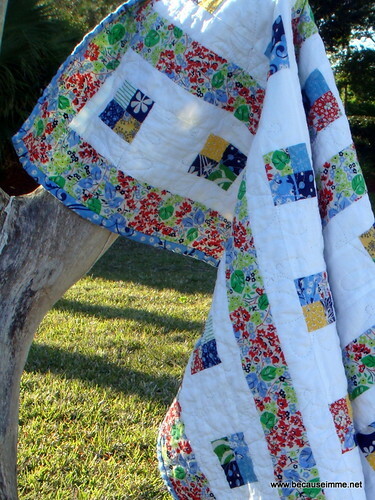 This quilt is Seriously Gorgeous! It is a Knockout! It is just a WOW! Congratulations and thank you for your inspiring blog. Thank you Val, that means so much to me! 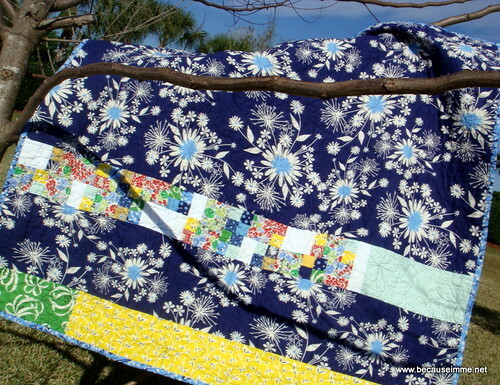 As for the sashing ... try it once or twice ... 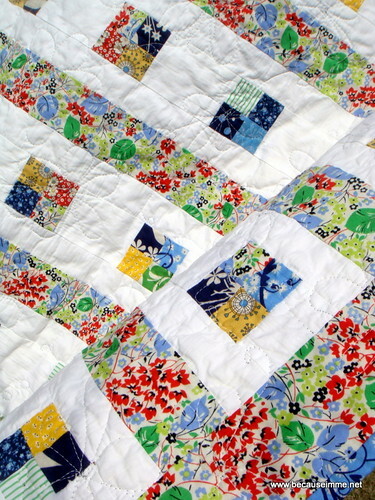 I love the way the sashing draws your attention to the rest of the quilt and adds a light airiness to the quilts. Have fun. 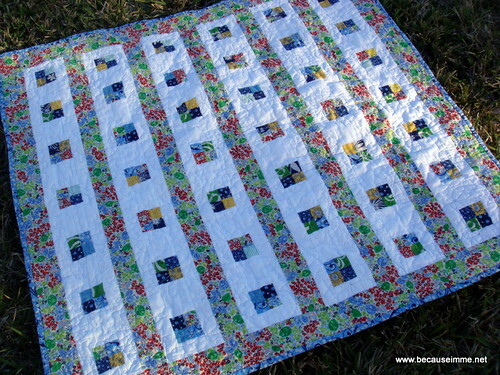 I've nominated you for the beautiful blog award as a blog that inspires me in my quilting journey. Thanks for the inspiration and hope you'll stop by to pick it up!